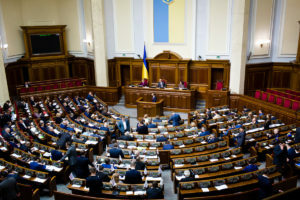 The final formation of a new coalition consisting of the Opposition bloc, Radical Party, Petro Poroshenko Bloc, and the People’s Front took place in the Verkhovna Rada. 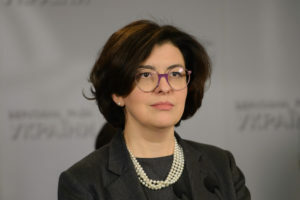 According to Samopomich parliamentary faction’s member Roman Semenukha, at first, the votes of this coalition destroyed the Anticorruption Committee through the bold dismissal of Yehor Soboliev. The purpose of this demarche is to take control over the committee, select a dependent auditor of the NABU and fire Artem Sytnyk. 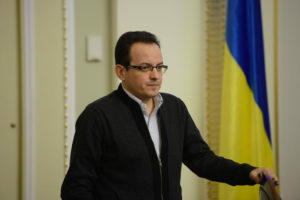 He says that the document is destroying healthy competition and transparency, which will cost Ukrainians, according to experts, tens of billions of hryvnias. 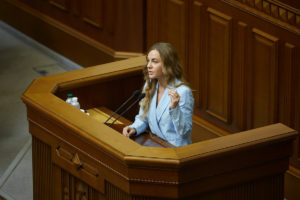 However, the new majority in the Verkhovna Rada did not stop there, because it adopted the so-called draft law on the support of aircraft construction, which has nothing to do with this sphere. 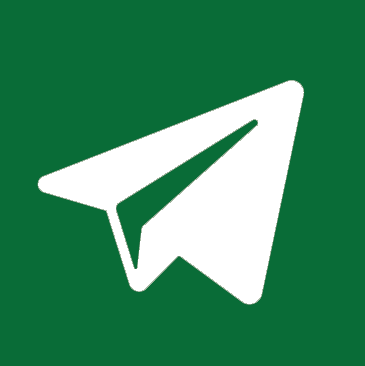 “This is another plundering of taxpayers’ money on a budget night,” Roman Semenukha comments.